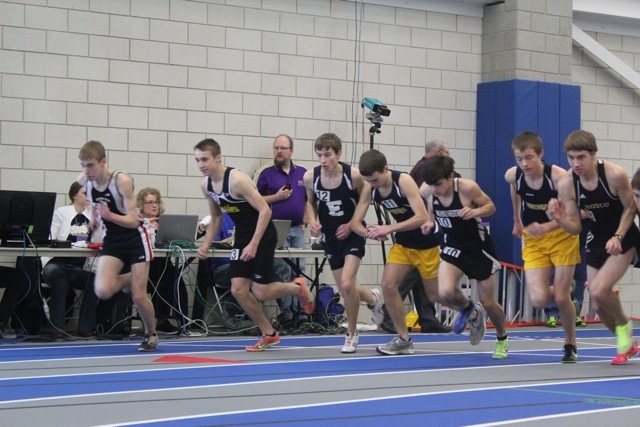 The inaugural FWSC Fort Wayne Indoor Relays, hosted by New Haven high school, took place on Saturday, March 2, 2013 at the newly constructed IPFW Athletics Center. The event was open to the public and began at 10:00 am. The cost was $5/person (free admittance for children under age 5). Concessions were available, as were event t-shirts. 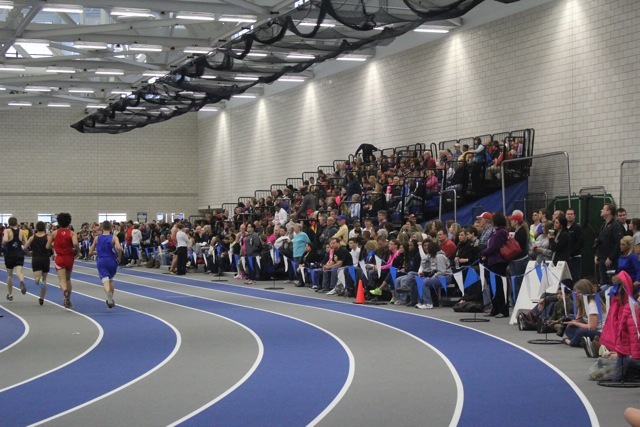 The crowd of approximately 1,500 witnessed the Wayne boy's and the Carroll girl's track teams win the first-time indoor track meet. Northrop's boys and girls teams finished second. 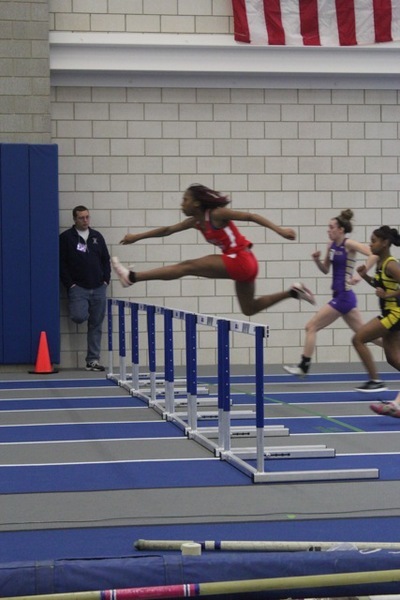 Individually, Devon Stone of Wayne won the 55-meter hurdles in 7.71 seconds. 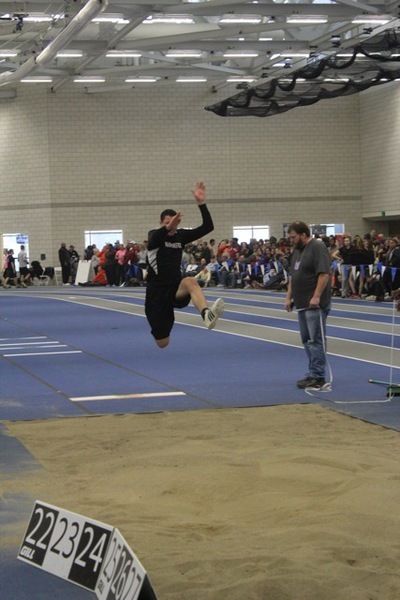 The General's Carrington Robinson won the long jump turning in a leap of 21', 9.5". Carroll's Melanie Ruich won the 3,200 meter run in 11:27.51. Her teamate, Sara McKeeman won the pole vault, clearing 11' 6". The event is scheduled to return to IPFW on March 1, 2014.